We would love to give you an estimate for your project. Give us a call 717-569-3680 or simply fill out the form below and we will be in touch! Thank you! One of our staff will be in touch as soon as possible. 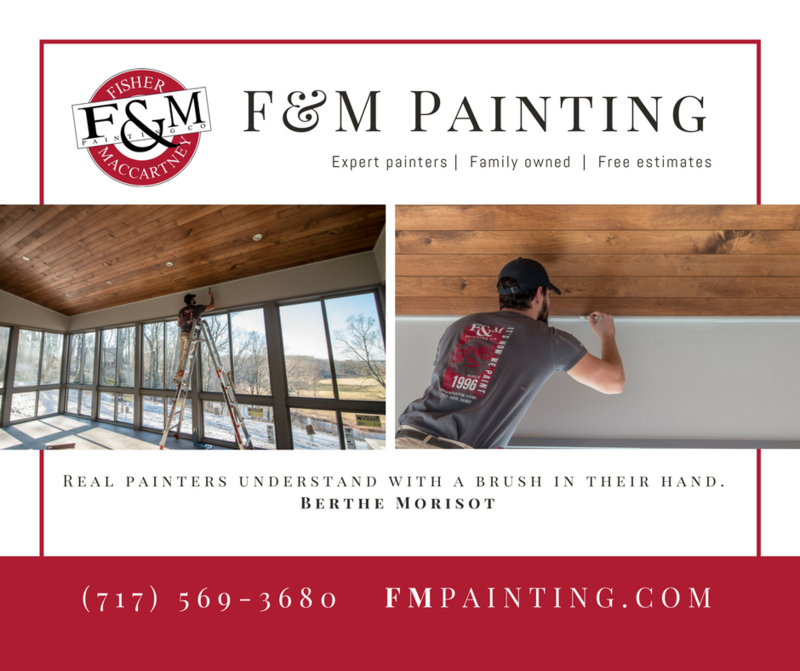 Thank you for considering F&M Painting!